Forest Dermatology is the Asheville, North Carolina practice of H. Duncan Dorris, Jr. MD, Justin R. Sigmon MD, and Logan D'Souza MD. 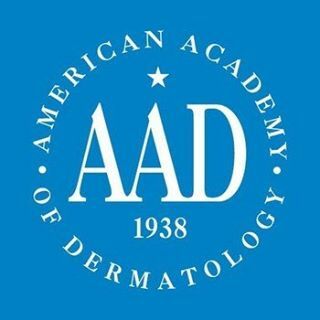 Board Certified by the American Academy of Dermatology, Dr. Dorris, Dr. Sigmon, and Dr. D'Souza are dedicated to providing excellent medical and surgical dermatology care to each of their patients. Dr. Dorris and Dr. Sigmon see patients of all ages and treat a wide array of skin conditions. Dr. D'Souza specializes in surgical dermatology and Mohs micrographic surgery. They stay in close communication with referring physicians to enable each patient to receive the best comprehensive care available. 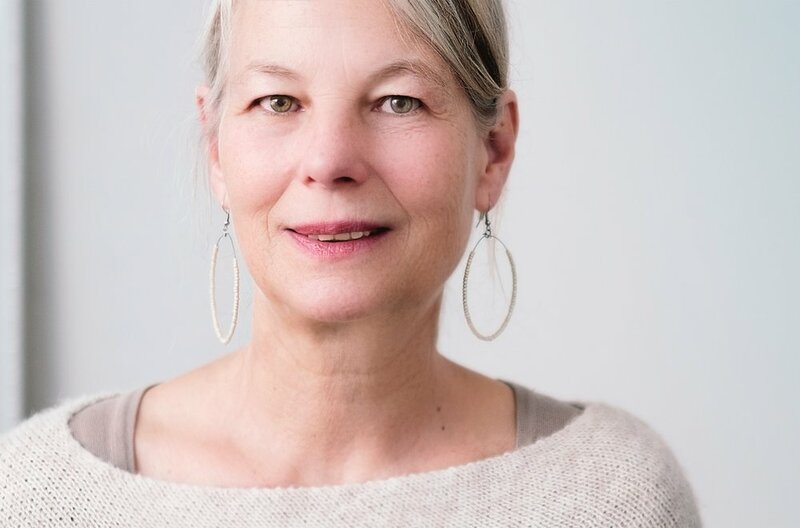 Stressing the importance of preventative care, our providers and staff give expert skin care to each patient through education and customized treatment plans. Located approximately 5 miles southeast of I-26 (exit 44) on US 25 (Asheville Highway.) Our building is on the east side of the street.